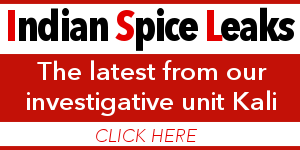 A variety of religious idols, lamps and other items were stolen. 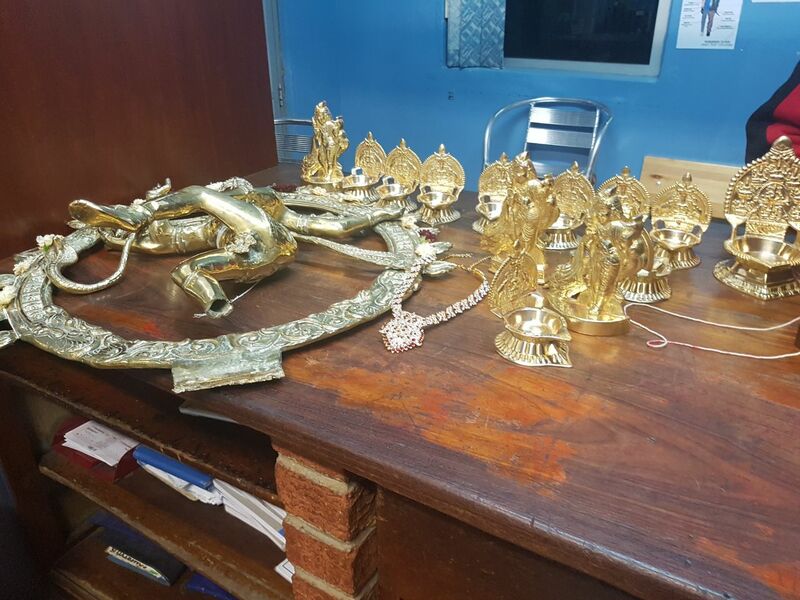 The Northdene Temple was broken into recently where precious items were stolen. Items included a Nadaraja statue, 13 god lamp, a Shiva Statue, two Murugan statues. The items were soon found at a scrapyard in Malvern.